Its effects are also divided into acute or chronic as tanning and sunburns are short-lived but skin cancer and DNA damage are long-term effects. Exposure to Ultraviolet rays causes chemical changes which alter the shape of your DNA this usually happens because UV radiation is selectively absorbed by DNA, mainly in the UV-B and UV-C regions. Due to excellent photochemical properties of DNA, Absorption it is damaged by only a little fraction of absorbed photons. Other words for direct DNA damage are pyrimidine dimers and thymine. The absorption spectrum of DNA shows a very strong absorption for UVB radiations and low for UVB radiations. Our cells are generally very good at repairing so it takes a lot of radiations to cause permanent damage and this damage affects our body because DNA has all the instructions for the functioning of our body so if our DNA is damaged our body won’t be able to get those instructions and thus won’t be able to function properly. 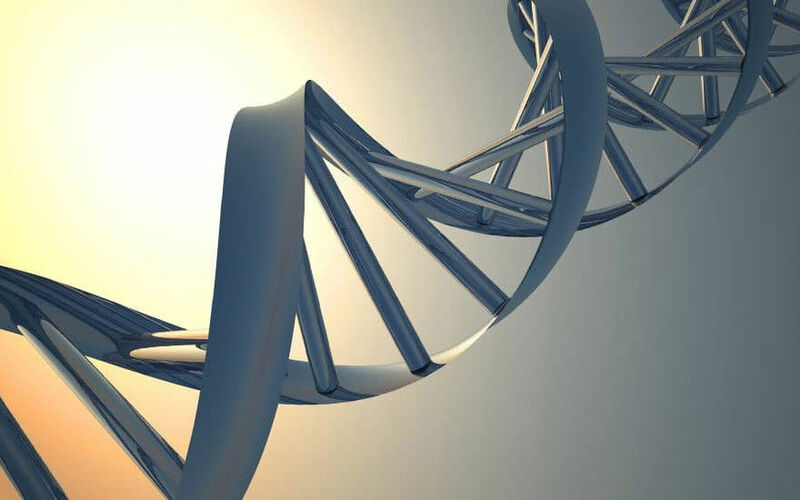 our cells can repair the DNA if only one strand of the DNA is messed but if a lot of damage has been done problems as cancer occurs and these can be passed down to other generations too. are there to protect us from these harmful rays. Thus there is need to create awareness amongst people regarding the harmful effects of ultraviolet rays other than just tanning or they are short-lived and still can be prevented but skin cancer and DNA damage have long-term effects.